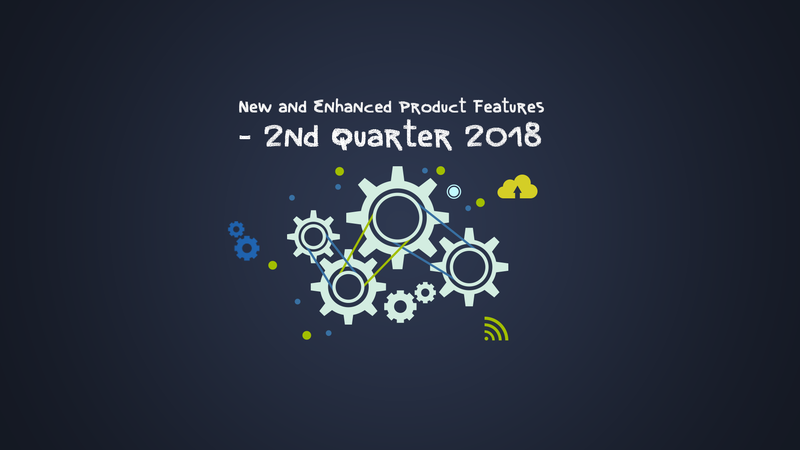 Here are some of the enhancements we've made across our add-on's product portfolio in the 2nd quarter of 2018 - and the 2nd quarter isn't even over yet! We released a significant update to the core plugin (version 5.0) at the end of the 1st quarter - you can read more about that here. We quickly followed that up with version 5.1. 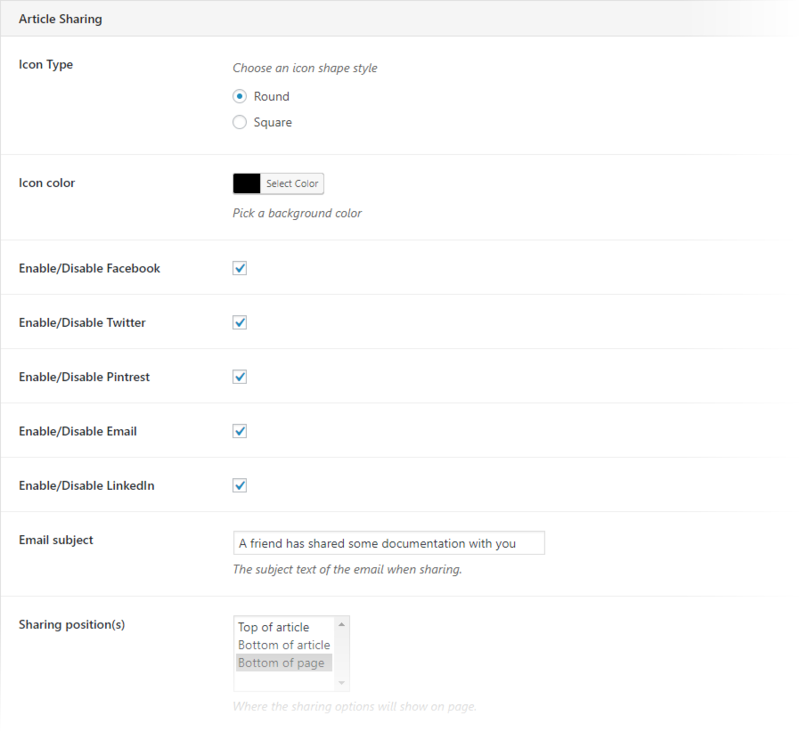 Version 5.1 was released with the sole purpose of making the onboarding process easier for new users. 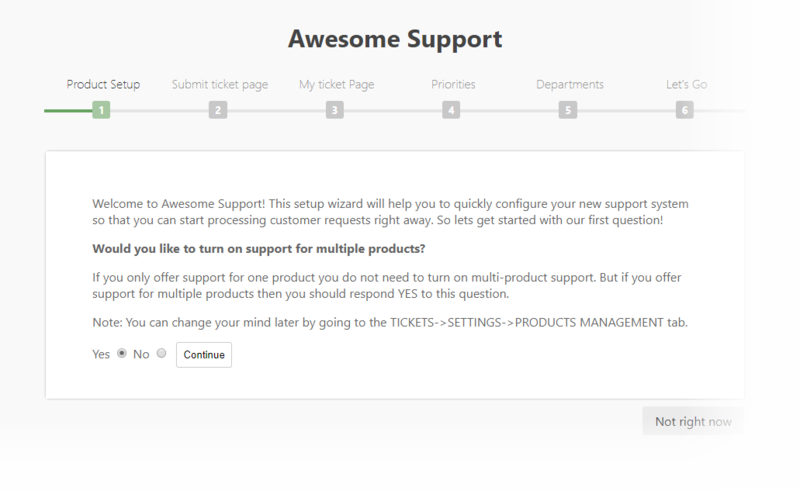 Now, when Awesome Support is installed, users are given the option to run a wizard to help get them up and running faster. We released a new add-on called, simply, PINS. It allows an agent to verify that the person they are speaking with on the phone or via chat has access to the support account. This verification can be done before taking any sensitive action such as changing an email address or updating a credit card number. Learn more about Awesome Support: PINS. A lawn care service can create a schedule of lawn-care tickets. 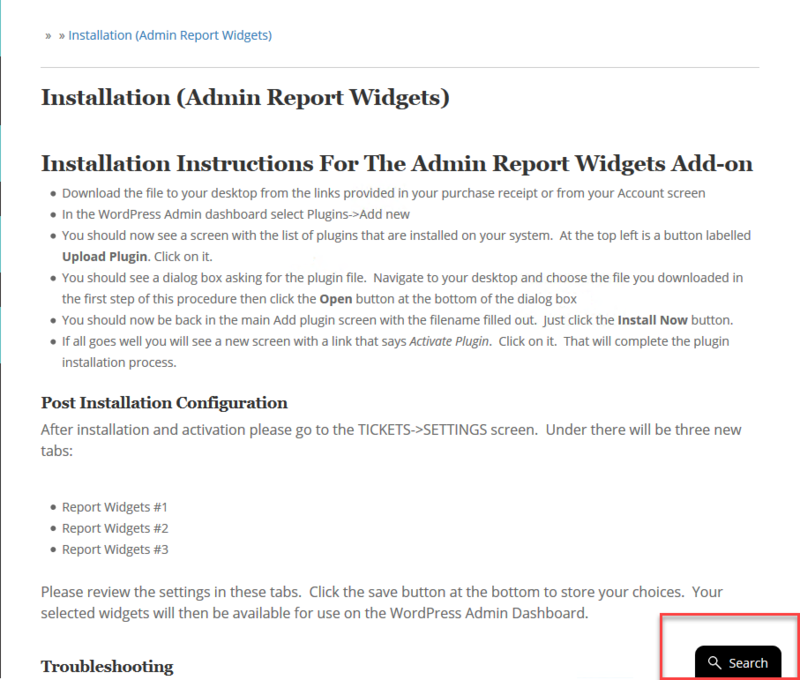 A WordPress support operation can automatically create monthly tickets for agents to run update for clients. 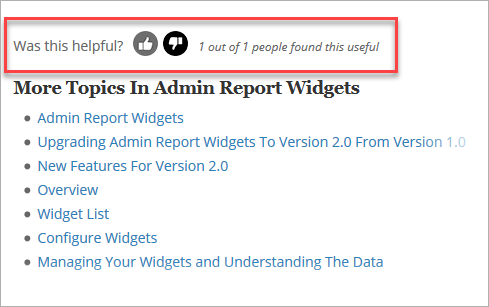 An admin can now enable an option to collect a Thumbs up / Thumbs Down indicator on an individual article. When enabled, the user will also see a message similar to 5 out of 6 people found this article useful. 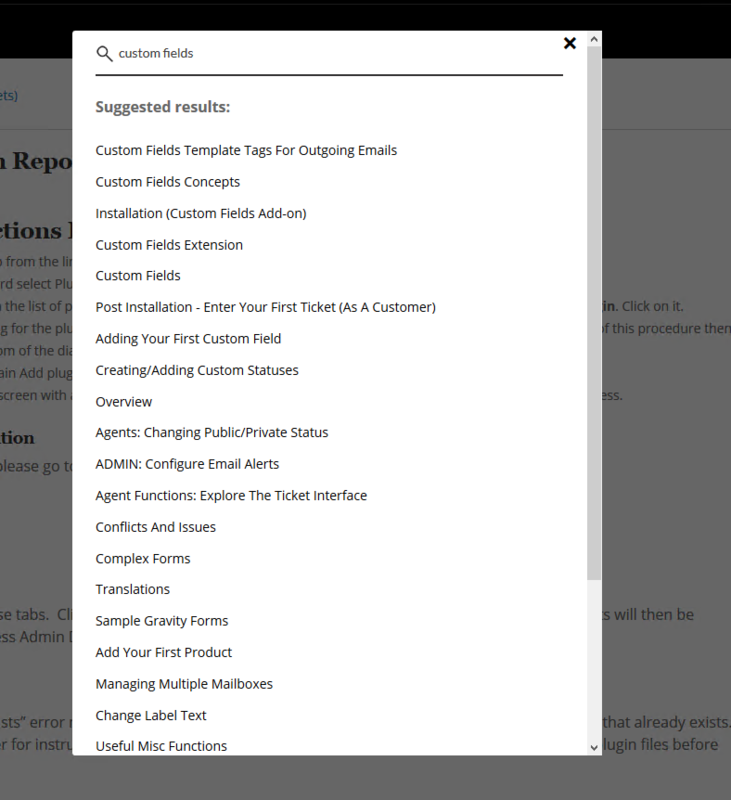 If you don't already own the Documentation add-on you can pick up a copy here. New versions of FAQ, CUSTOM FAQ, CANNED RESPONSES and POWER-PACK were released with Awesome Support 5.x compatibility being their main new feature.